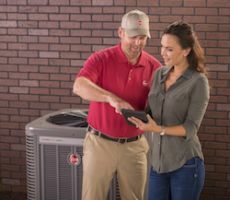 Special includes heat pumps, gas furnaces and air conditioners. Excludes oil furnaces. Additional systems incur an extra charge.